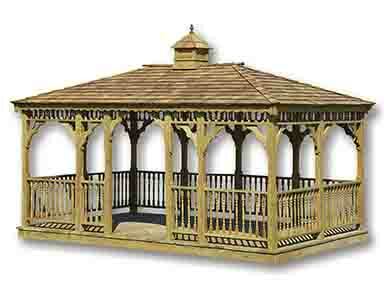 Financing is available on our sheds, garages, and gazebos. 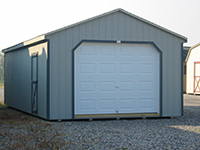 Your financing can include the cost of the building, as well as delivery and shed foundation preparation. Instant Approval Process, with credit check in under 2 minutes. Apply today using the online application. Most are approved within a few minutes of completing the application. 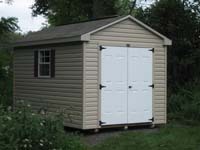 For those with lower credit scores, rent-to-own is a helpful way for you to add a storage building to your property today. 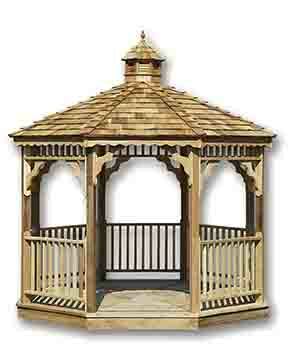 The RTO program covers our sheds, garages, and gazebos. 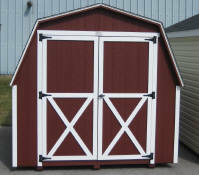 Delivery and shed foundation preparation must be prepaid. 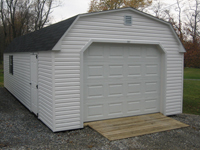 Apply today for rent-to-own using the online application.